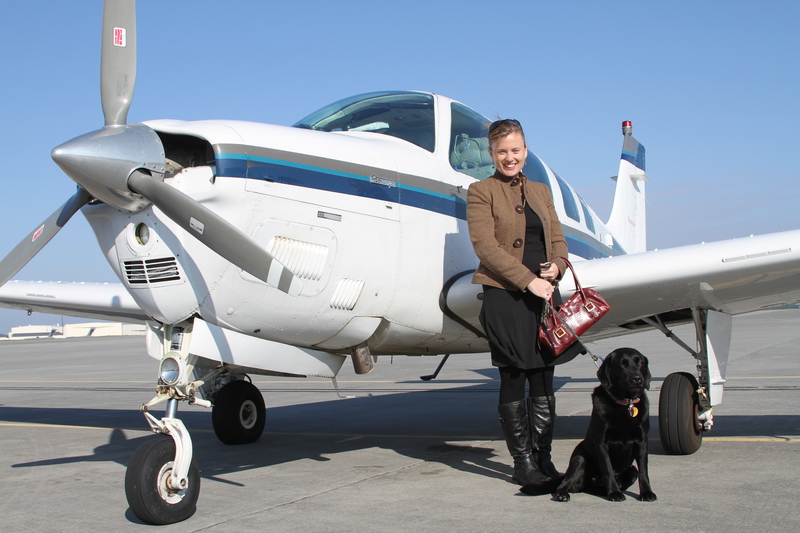 This morning I met my friend out at Atlantic Air to take ride in his single engine Bonanza. 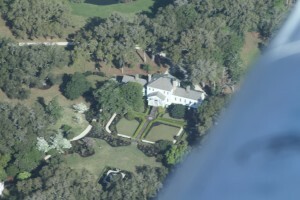 Seeing Charleston from the air on a clear day is a wonderful reminder of what a remarkable geographic area we live in. 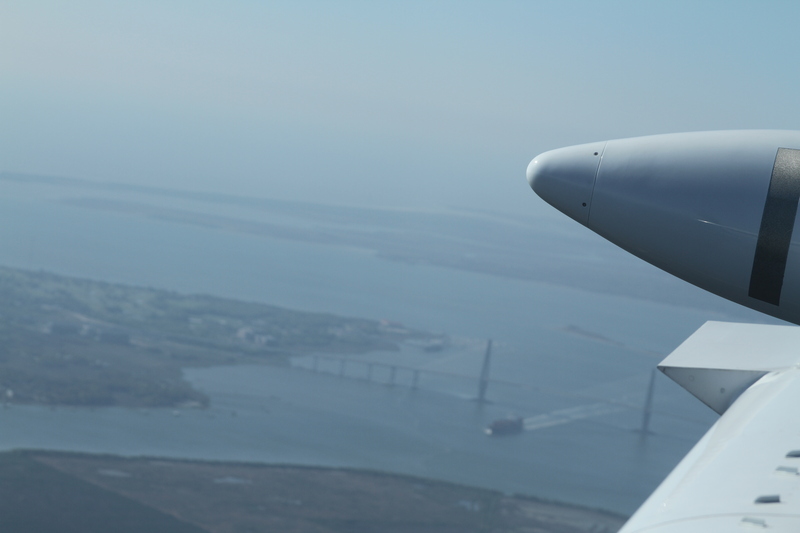 We sputtered past the jets with the propeller whirling and took to the sky headed north. As we crossed the Cooper River we looked right towards the historic city and the recognizable Cooper River Bridge. 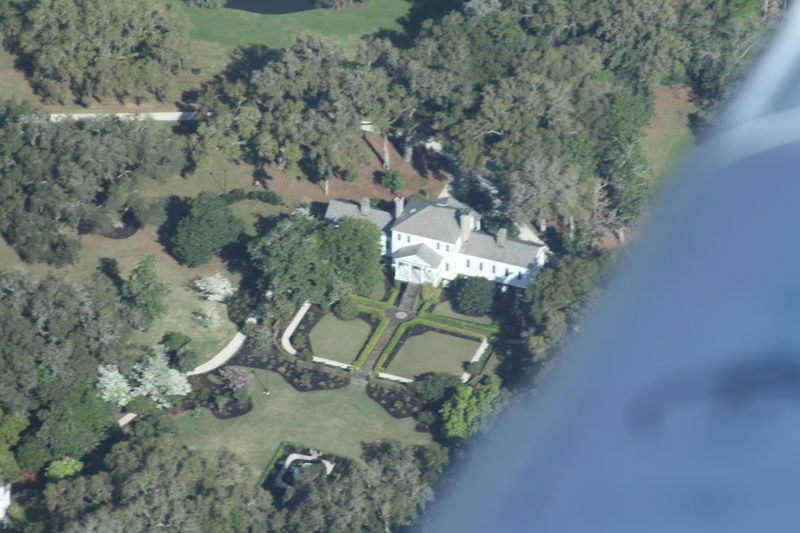 Then at about 170 miles per hour we skirted the islands looking down at the beach houses until they gave way to the wilderness of Cape Romain as we headed for the Santee River. 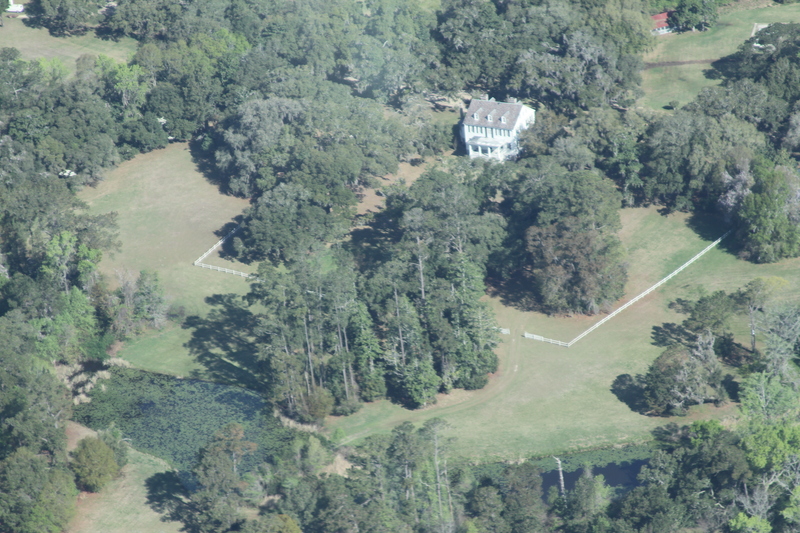 Harrietta Plantation on the Santee River with the english gardens and the house built in 1800, easily visible from the air. The Wedge Plantation is currently owned by the University of South Carolina and is home to the University’s Center for International Public Health Studies. 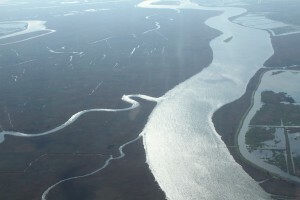 Tibwin Plantation, another of the Santee Delta rice plantations first came into existence in 1705 and is now owned by the State of South Carolina which has really let it fall into ruin. The rice mill from Tibwin Plantatin was purchased by Henry Ford and is now on display in Dearborn Michigan. As amazing as the natural beauty and expansiveness of this area are the man made rice fields. The rice fields are stunning from the air, especially when you consider the primitive tools with which captive workers created these man made landmarks. 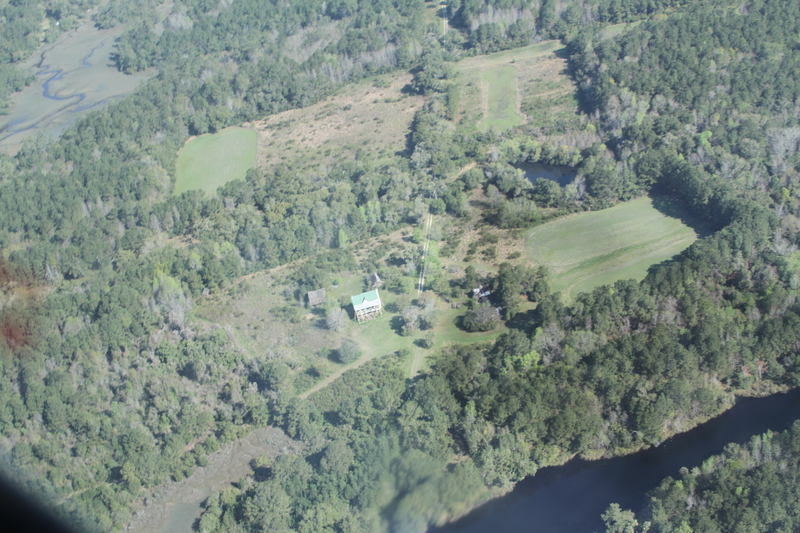 Yale University’s website provides an interesting short essay on the South Carolina Rice Plantation which also speaks to the geography and climate that we know as the Low Country of South Carolina.